My old warhorse the 900i 1988 finaly gave up at 430 000 kilometers. Well, actually the engine is still good but the gearbox started to whine. 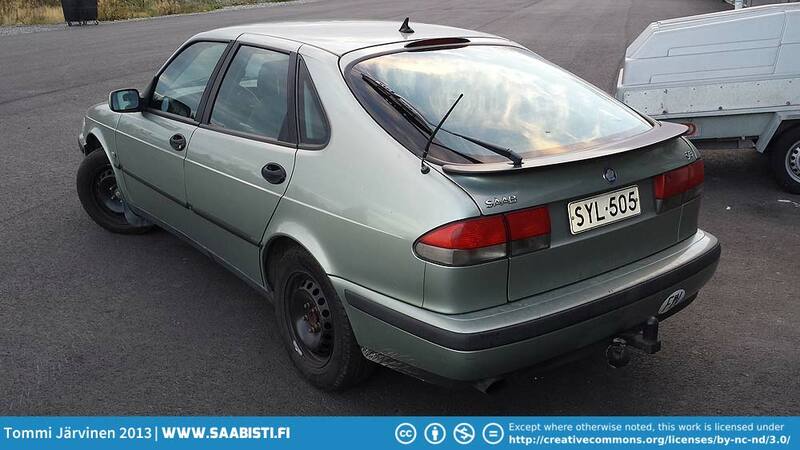 So I decided to sell it off for spares and buy a new daily driver. 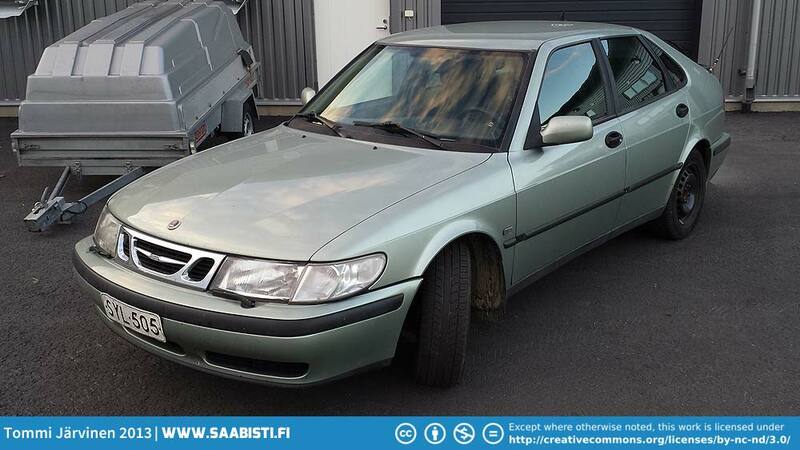 So after juggling a bit between an Audi A6 and a Saab 9-3 I went and bought a 2001 Saab 9-3t. Let’s hope it turns out to be as problem free as the 900 was!